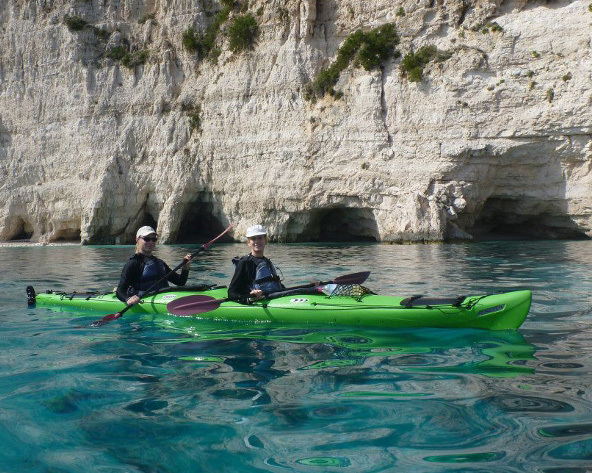 It doesn’t matter whether you are a beginner or an experienced paddler. 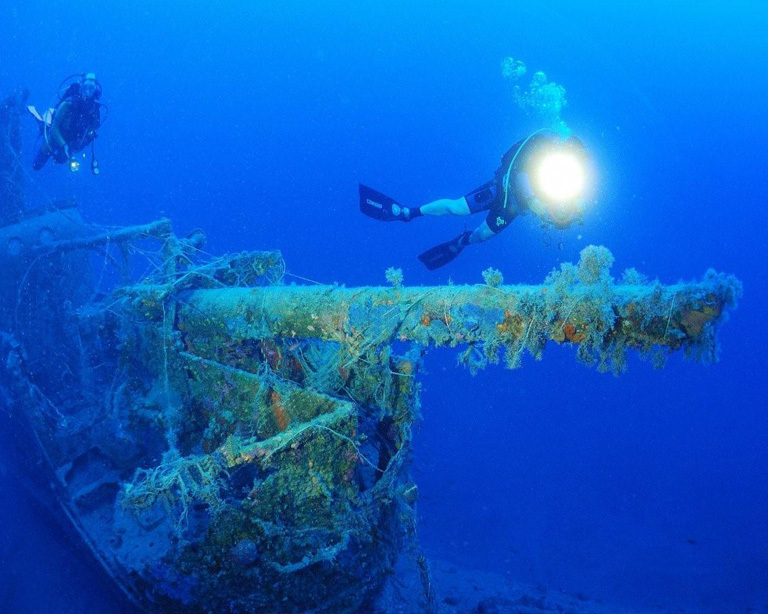 Four dives for certified divers and for fun diving take place daily. 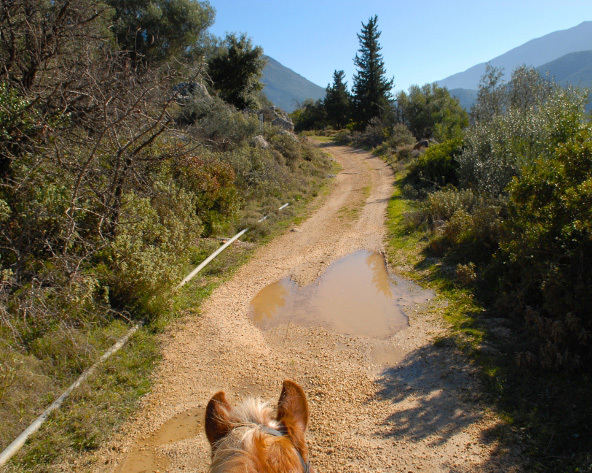 This is a completely different way to explore Kefalonia. 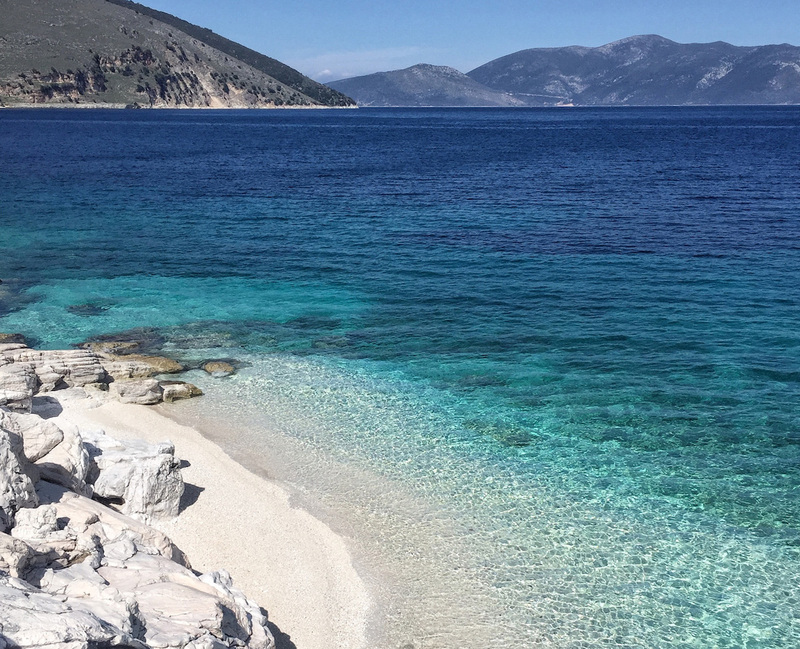 The area of Sami consists of an extensive natural beauty full of ancient ruins. 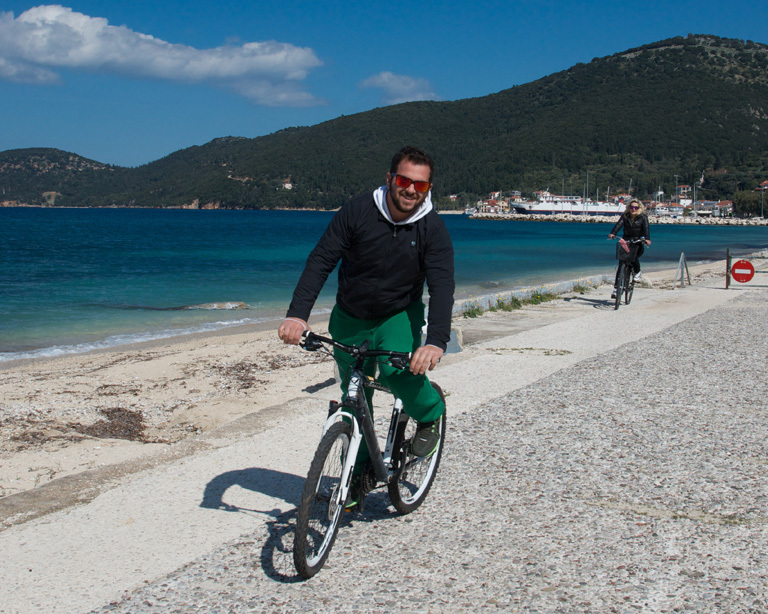 Being on an island means exploring its sea routes as well. 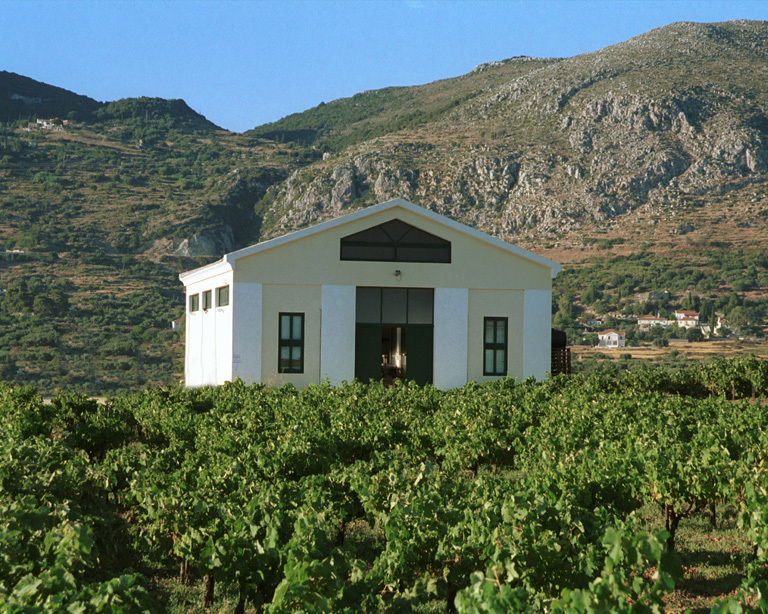 Enjoy a personalized Kefalonia Wine Tour to the Vineyards.. 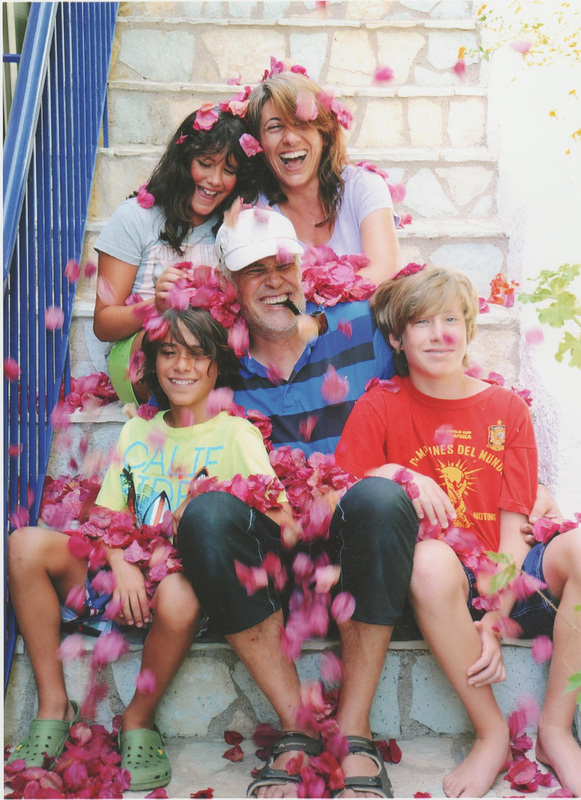 THIS IS DESPINA & MANOLIS FROM KEFALONIA. 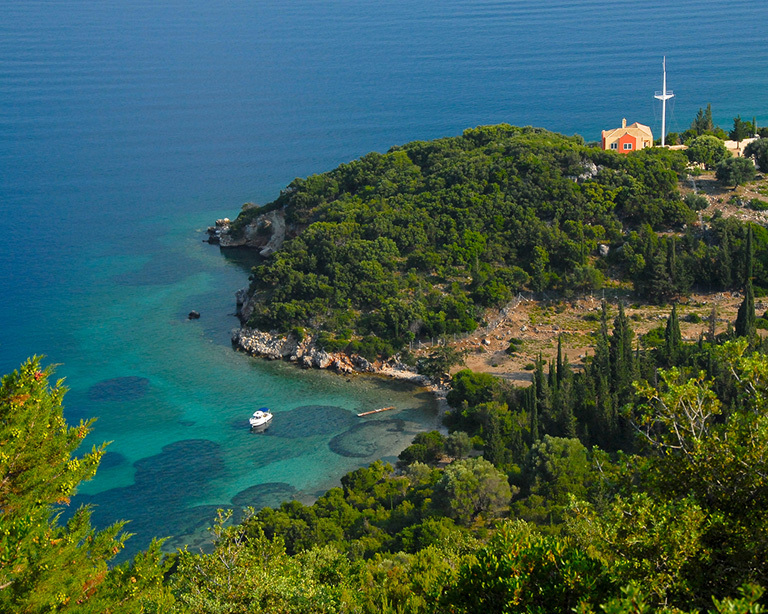 LET US INTRODUCE YOU TO THE MOST BEAUTIFUL OF THE IONIAN ISLANDS. 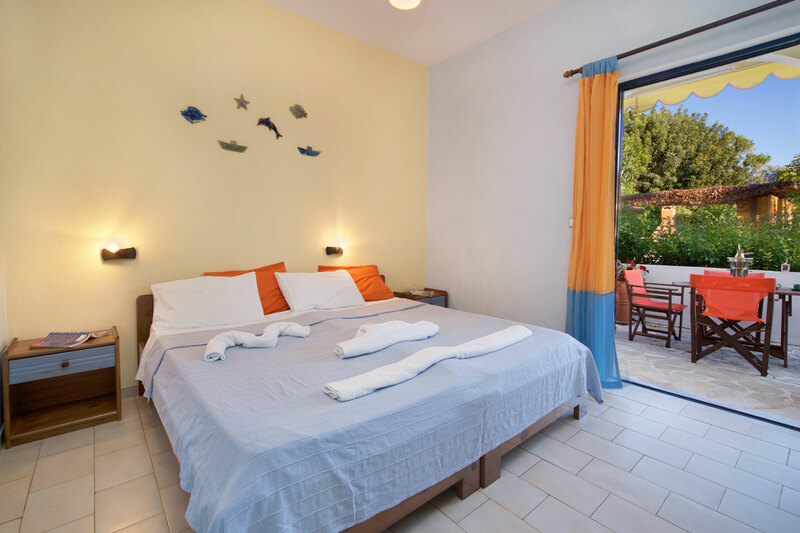 Kalypso Studios Kefalonia are located in Karavomilos, a quiet fishing village and are just 100m from the Ionion sea, on the east side of Kefalonia. 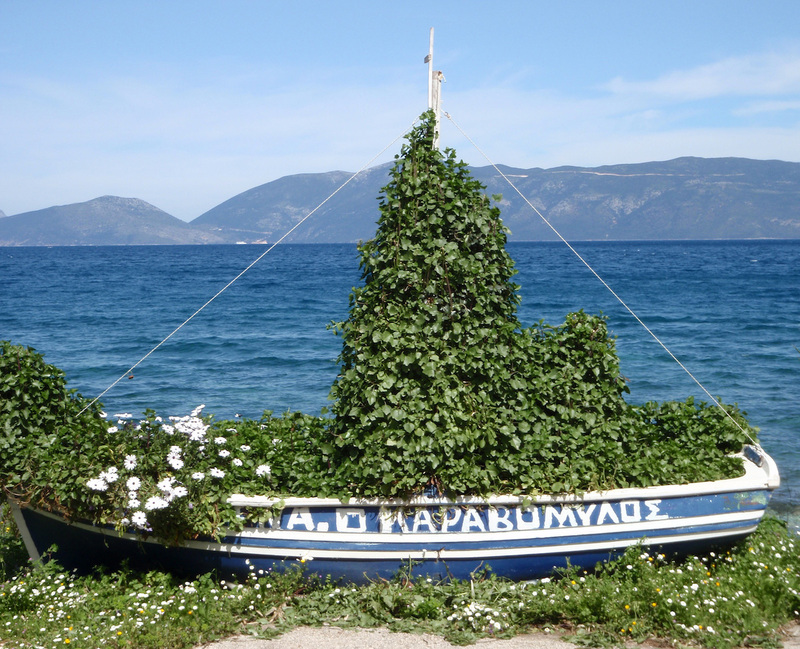 Kalypso appartamentini in Kefalonia are just 1,5 km from the port of Sami. 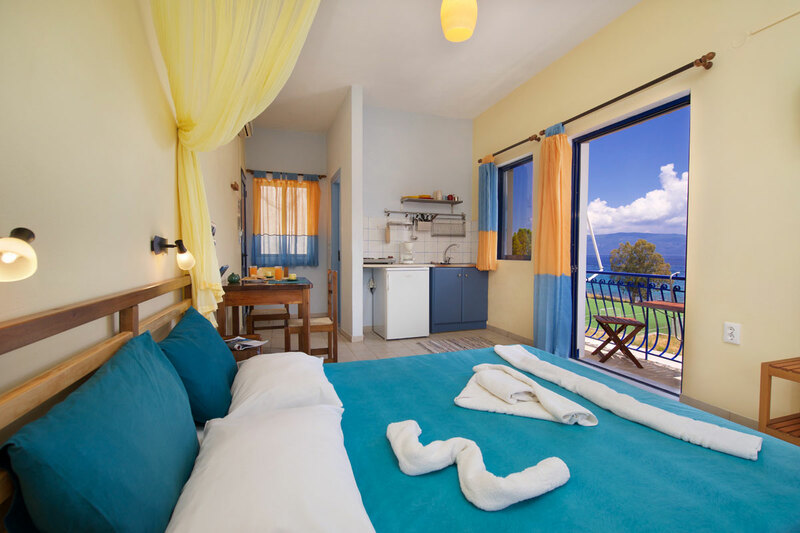 From their balconies you can enjoy the Kefalonian sea view or the view of Mount Ainos. 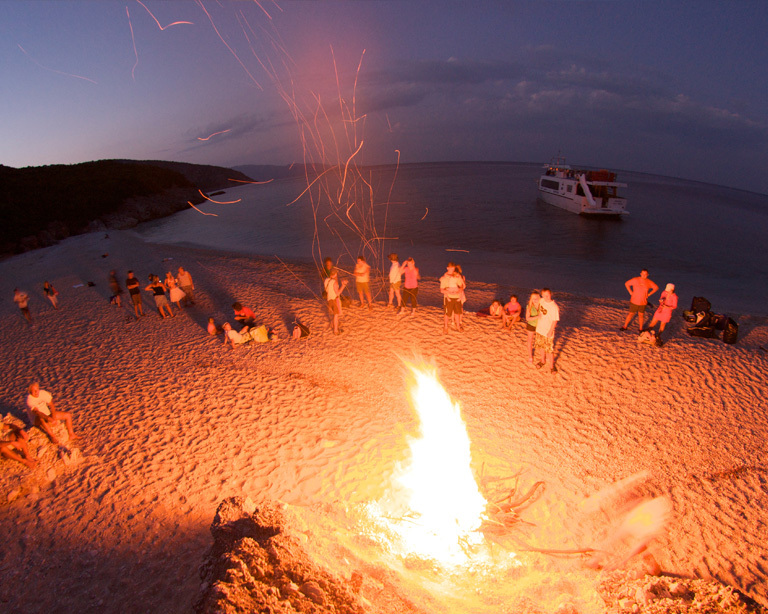 Suitable for up to 3-4 persons. 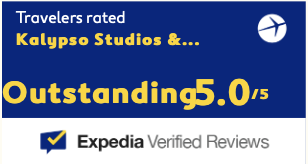 with taste and simplicity and are environmentally friendly. 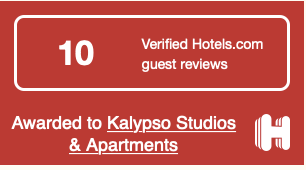 KALYPSO IS ONLY 100 METRES FROM THE SEA. 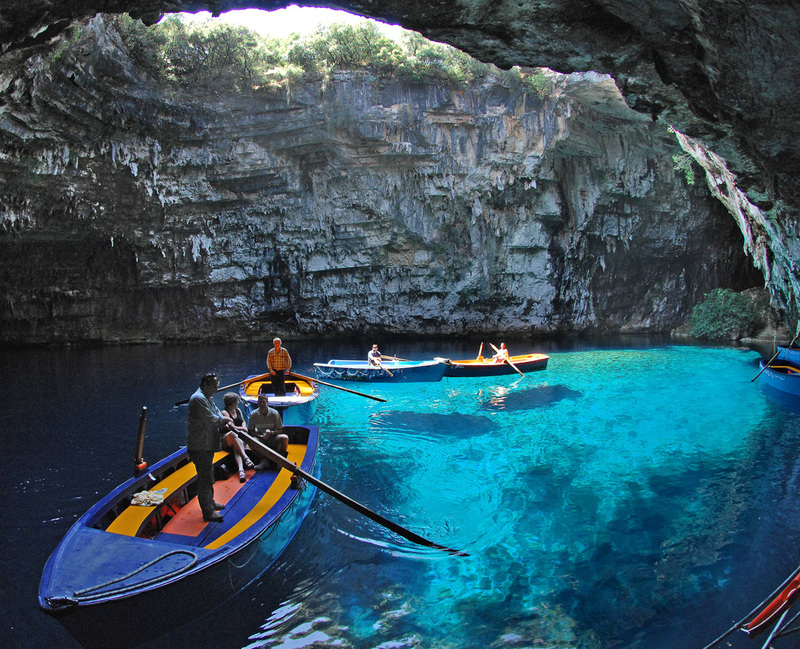 IT EQUALLY DISTANCES FROM MOST PARTS OF KEFALONIA GIVING YOU THE CHANCE TO EXPLORE ALL OF IT.